Permanent, central markets in most big Italian cities sell whole turkeys the week of Thanksgiving. 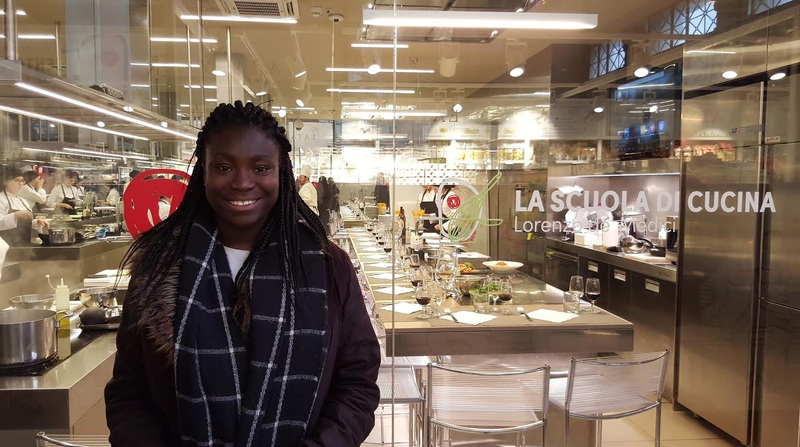 At the Mercato Centrale in Florence‘s San Lorenzo district, you won’t even have to know that “Thanksgiving turkey” translates to “tacchino del Giorno del Ringraziamento” – meat vendors know who’s buying this week and are ready with signs in English. If you don’t have the time or need for an entire turkey, Italian grocery stores, markets, and macellerie (butcher shops) sell petto di tacchino (turkey breast) year round. I still haven’t been able to find mirtilli rossi (cranberries) anywhere (have you?). 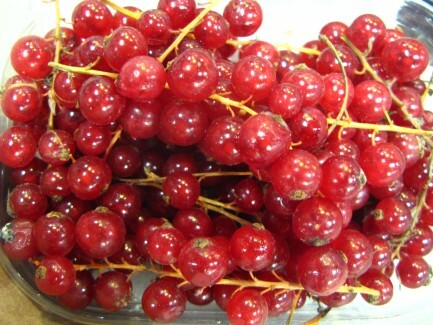 But sour, red ribes (current berries) are the perfect substitution. You’ll find them alongside the other fresh berries at any grocery store or market in Italy. Boil them with sugar and water (or orange juice! ), and in about 10 minutes, you’ve got yourself a delicious “cranberry” sauce. 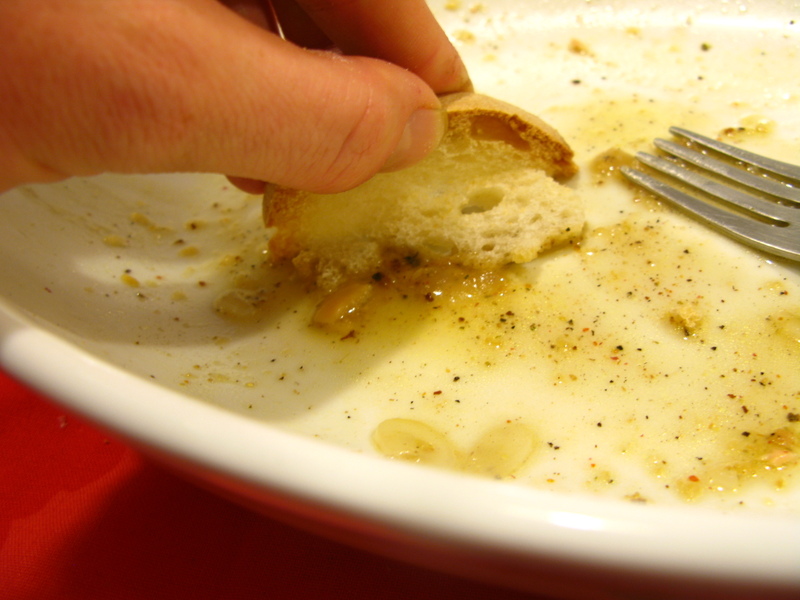 Don’t bother trying to find a box of stuffing mix in Italy; the word “stuffing” doesn’t even translate (you can try to explain it as a type of “insalata di pane caldo” (hot bread salad), if you really feel the need). Instead, I’d opt for buying a loaf of bread, cutting it into cubes and toasting them in the oven. Finish with a “Thanksgiving stuffing recipe” Google search, and you’re on your way to cooking out of the box. 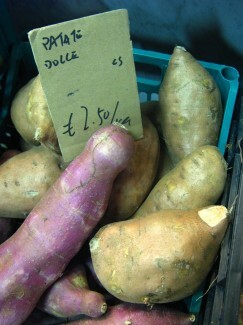 Missing from most grocery stores, Italy’s yam population migrates to the markets. 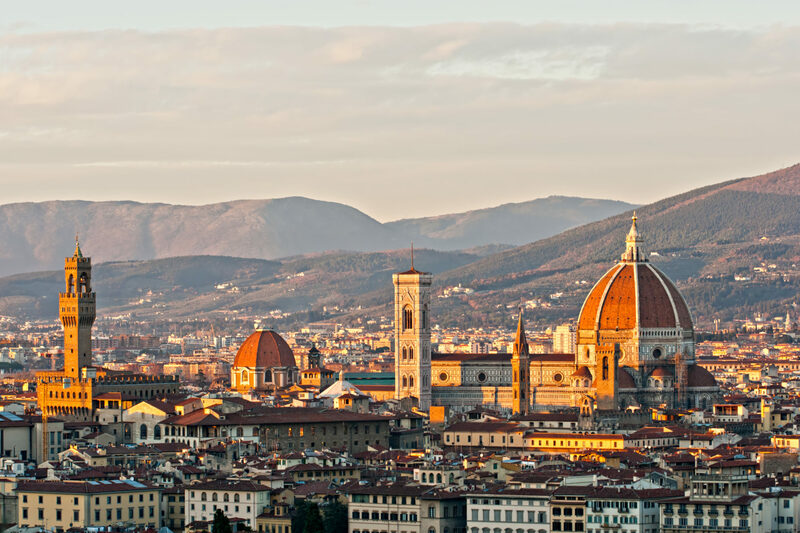 In Florence, patate dolce (sweet potatoes) can be found at vegetable stalls in the Mercato Centrale (San Lorenzo) and Mercato di Sant’Ambrogio (Piazza Ghiberti). Now that you know where to get your yams, you need to top them off right! 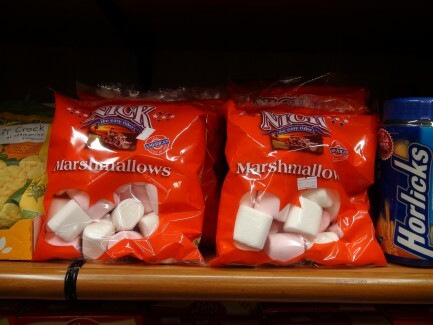 Italian marshmallows are long, twisted pink and white ropes of sugary confection too sweet to substitute for their campfire counterparts in the U.S.A. You’re looking for marshmallow americani (American marshmallows), which are hiding out at national, mega grocery store chains (like IperCoop) or discount supermarkets (like LIDL) on the outskirts of major Italian cities. 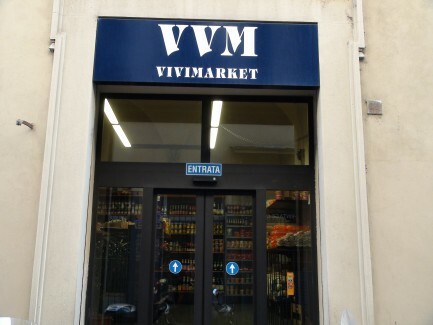 If you’re in Florence, the marshmallow hunt ends right in the city center; Vivi Market (via del Giglio 20/22r) is a wonderful little haven of hard-to-find products from around the world. Brown sugar is usually carried at any of the larger Italian supermarket chains, like Coop, Conad, or Esselunga. Easily confused for zucchero di canna grezzo (coarse-grained raw sugar), if you can’t find it, you need to ask for zucchero di canna integrale (brown sugar) and maybe even add a “fine” (FEE-neh – fine grain) to the end, for extra clarity. Sadly, I have never seen cornbread anywhere in Italy. 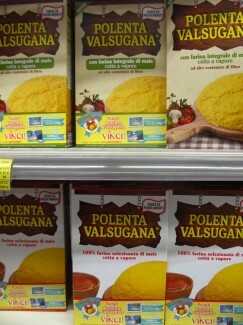 However, packages of polenta are sold in every Italian supermarket. You can substitute polenta for cornmeal in any cornbread recipe, because polenta IS cornmeal (translated in Italian). It’s just ground a little coarser here than it is back home. 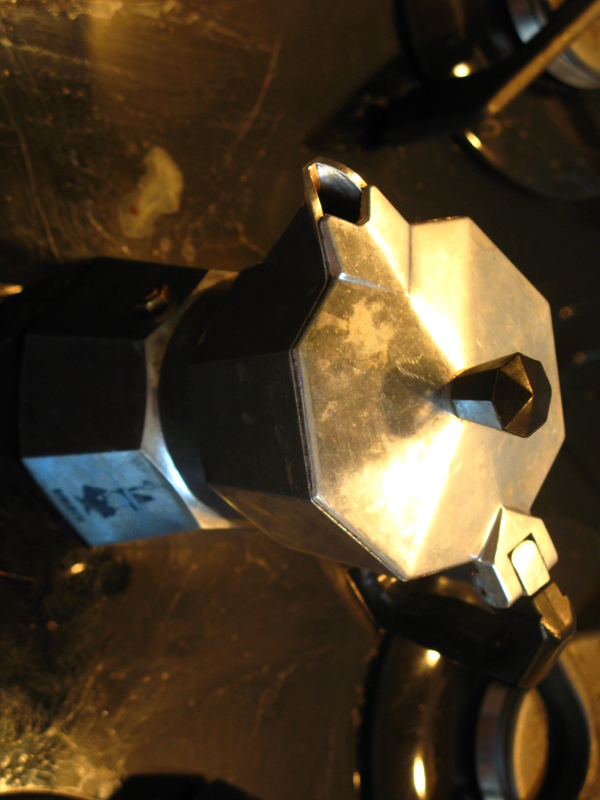 Look for “cuoce in pochi minuti” (cooks in a few minutes) on the box, or choose a package with a cottura (cooking time) of between 5-10 minutes, not 30-40. Pre-cooked polenta will soak up more liquid and make sure you won’t bite into any hard pieces in your bread. Not an aspiring Martha Stewart? @ArtVivaTours has seen and tried delicious something-close-to cornbread at the Conad supermarket bakery, a national chain all over Italy. 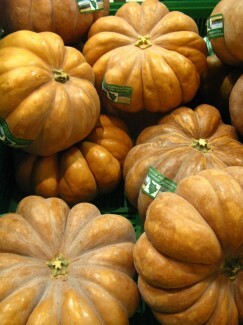 Almost all grocery stores and markets in Italy sell whole or pre-sliced chunks of zucca gialla (pumpkin) in the fall. You can clean the fresh pulp yourself and spice it up with nutmeg and cinnamon to get the right filling for your pie. 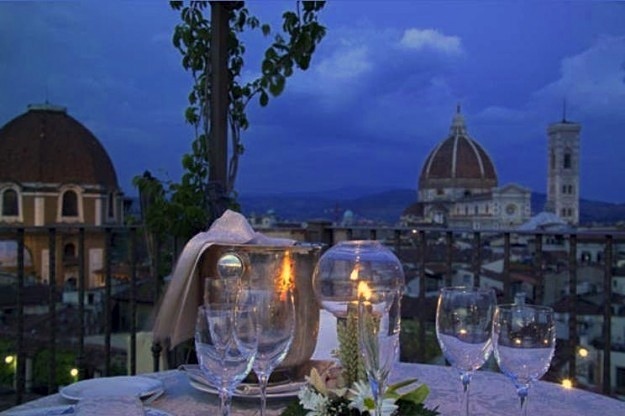 If you’re in Florence, you’ve got it even better. 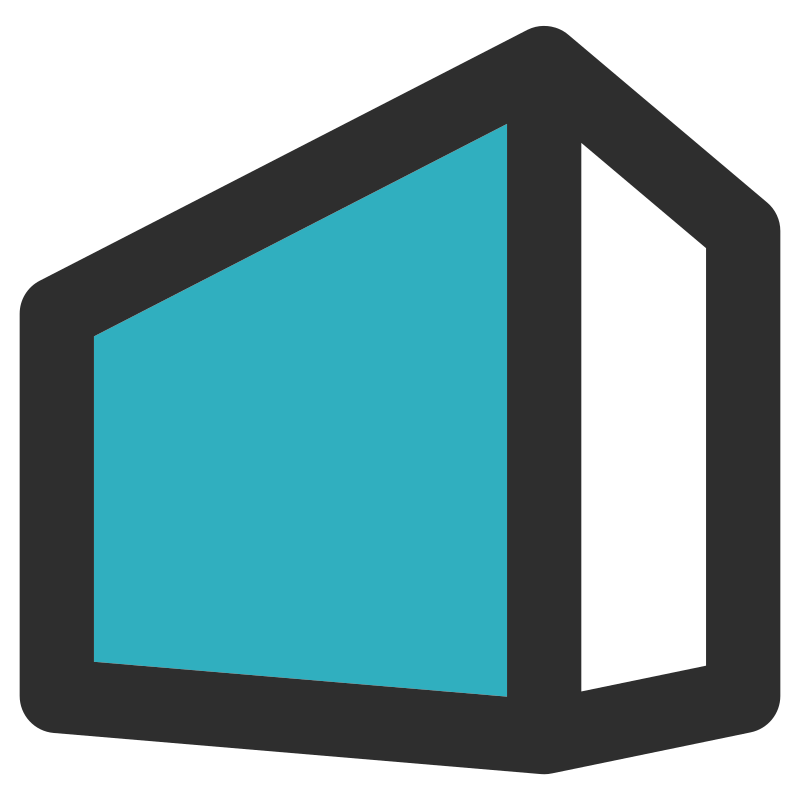 Stop by Vivi Market (the place where you got the marshmallows – via del Giglio 20/22r), or Pegna (a really cool, historic “general store” on Via dello Studio, 8, right off the Duomo – thanks to @RTGoodman for clueing us in!) and pick up the impossible-to-find canned variety. Or, let Mama’s Bakery do the work for you; they make fresh-out-of-the-oven pumpkin pies all Thanksgiving week. You can call in and pre-order a whole one, or get there early to grab a few slices before they sell out for the day. 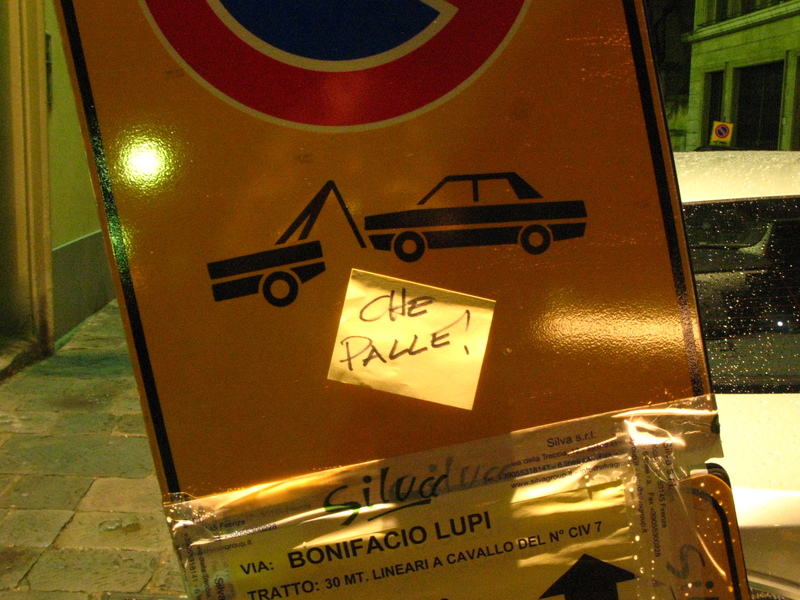 Previous articleCheap Trips & Top 10 in Paris, France: Student Agency or Independent Travel?